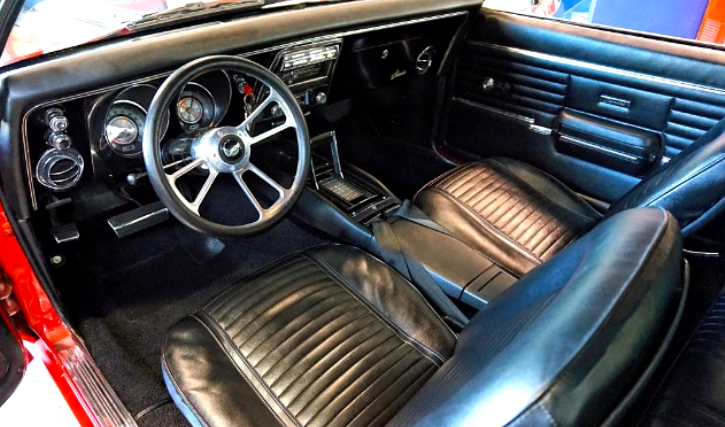 Immaculate 1968 Camaro SS for Sale. Are you ready to increase your street cred with an iconic muscle car? Nothing turns heads and elicits admiring glances more than the 1968 Chevrolet Camaro. It is for the high-performance enthusiast in you, a legendary sports coupe that has inspired many songs. Remember Bitchin’ Camaro by The Dead Milkmen? 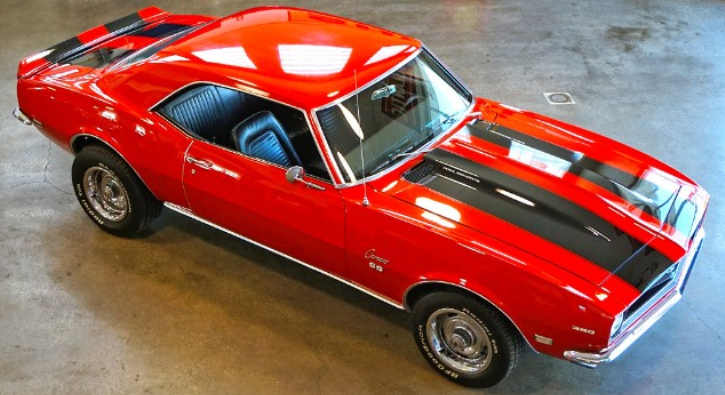 If you want to own a piece of muscle car history at its finest, it does not get better than the Camaro. 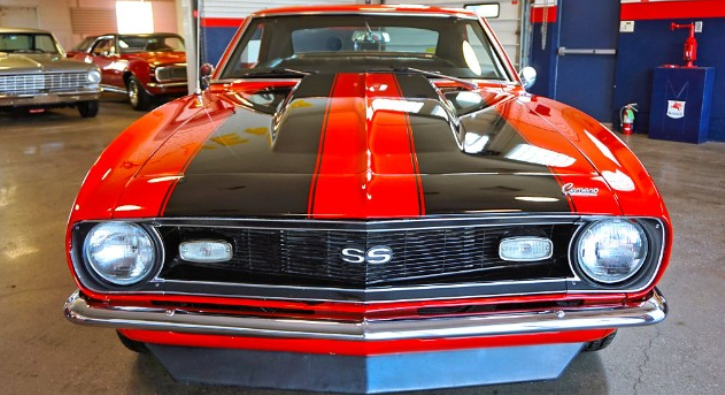 This is the SS version, a Super Sport packing a powerful small block engine and power steering for lightness, great feedback, and the definitive muscle car driving experience. When Chevy launched their first Camaros back in the day, they became an instant hit on the roads. The race versions of the car indulged in some serious tire burning at the races, winning Indianapolis 500, SCCA Trans-Am series and the Winternationals. The 1968 SS version was designed to appeal to the ‘fun crowd’ and called a ‘husky performer’ that performed as well as it looked. It was kitted out with big engines, an upgraded suspension, and special equipment features. What you will be driving away at Hanksters is a rare and special car with collector’s value listed for less than $30,000. Check out the video. Watch, Enjoy & Share!